To help you determine which adventure to reserve for your group, All Seasons Adventures is providing a brief list to assist you in Selecting the Best Summer Activity. Without further ado, here are our recommendations to help you and your group fulfill all of your outdoor desires. If you want a physical challenge: Order yourself up an aerobic hike, mountain biking, or duckie float. If you are an adrenaline junky: mountain biking, ATV tour, or fly fishing. If you are part of a corporate group: basecamps, rafting, adventure races, hiking, fly fishing, trap shooting, biking, team building, ATV tour. 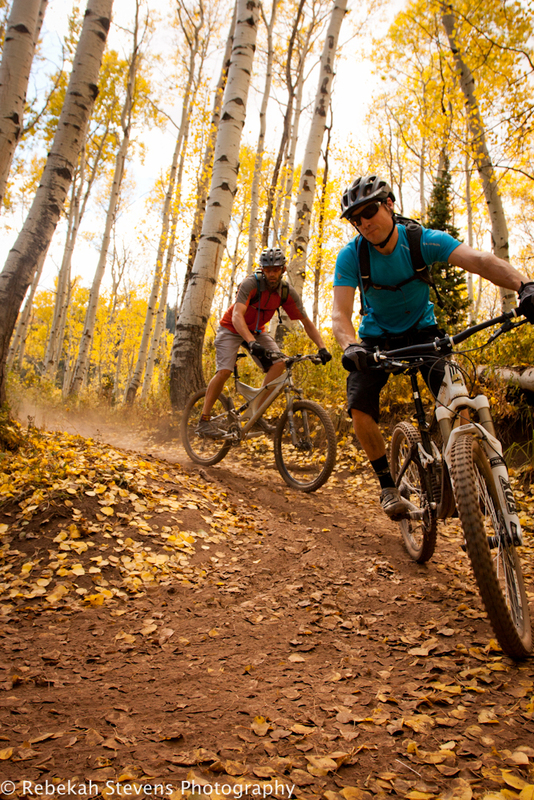 If you want a mental challenge: fly fishing, trap shooting, single track mountain biking. If you are part of a bachelor party: trap shooting, rafting, fly fishing, mountain biking, hiking. If you are part of a bachelorette party: trap shooting, rafting, fly fishing, mountain biking, hiking. If you are a family with an infant: hiking. If you like relaxation and serenity: hiking, rail trail bike ride, horseback riding. If you are expecting: hiking, rafting (up to 4 months), trap shooting, fly fishing. We hope this list provides some insight for selecting the best summer activity. To make a reservation please call us at 435-649-9619 or email us at info@allseasonsadventures.com.